Motorcycles are easy to steal and many are stolen each and every day. Protect your motorcycle, scooter or e-bike with our Motorcycle GPS Tracker specially designed for motorcycles. 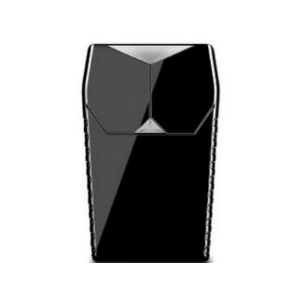 It is waterproof, has anti-tamper feature that alerts you if someone tries to disable or remove the GPS Tracker and has engine immobilizer so you can turn off the engine with a text from your cell phone – perfect for theft prevention. It also has a built-in shock/motion alarm that will alert you if someone tries to move or roll your motorcycle. There are many other features such as: overspeed alert, real-time tracking, geo-fencing/boundary alerts, and much more. Motorcycle Tracker has ENGINE KILL technology. 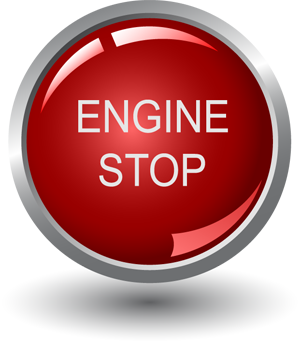 The technology disables the engine if the engine is on. Perfect feature in case of theft or unauthorized use. 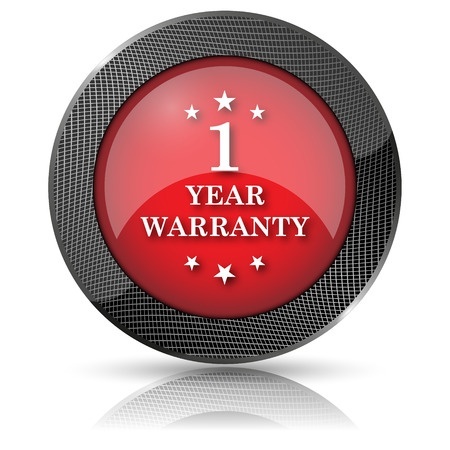 Enjoy a full 1 year warranty on our Motorcycle GPS Tracker. 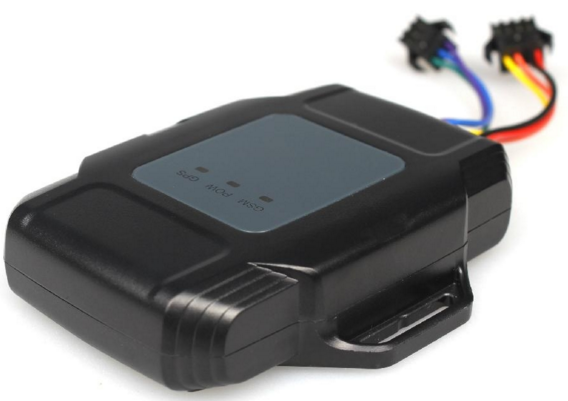 If your Motorcycle GPS Tracker is not working due to a manufacturing defect or software defect we will repair it. If we can’t repair it we will replace it with a new one! How does the Motorcycle GPS Tracker send the location to my phone or computer? The Motorcycle GPS tracker obtains the exact location from the GPS satellites orbiting the Earth and then uses the SIM card inside the Motorcycle GPS Tracker to send the signal to your computer or phone. If the Motorcycle GPS Trader is on sale or promo price there is a small installation fee of 400 pesos. If the item is not on sale then the installation is free of charge. NO. 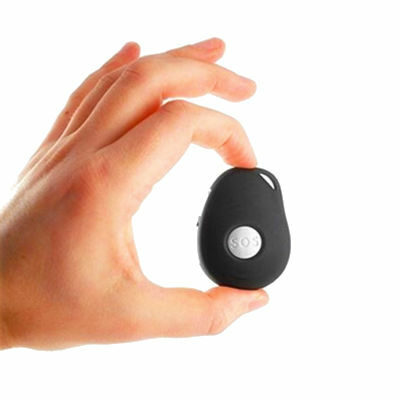 There are no annual fees for the use of the Motorcycle GPS Tracker. 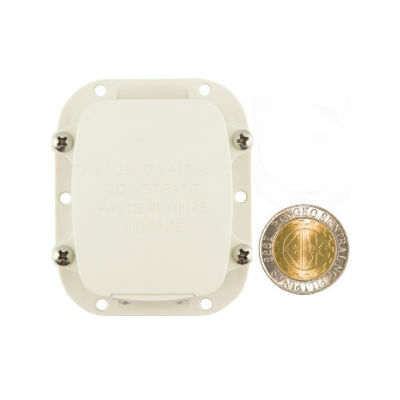 Does the SIM card inside the Motorcycle GPS Tracker need to have load? Yes. 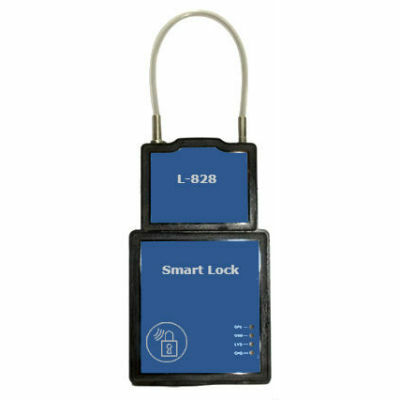 Just like any other GPS Tracker the SIM card in the Motorcycle GPS Tracker needs to have SMS load or data load in order to send you the location. Ready to buy our Motorcycle GPS Tracker? 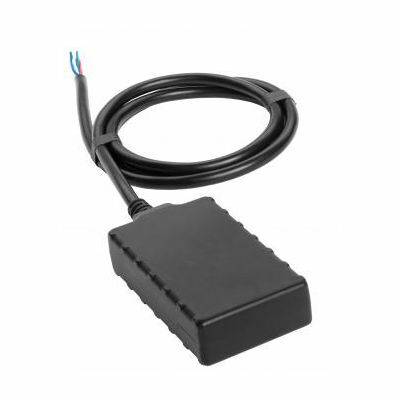 If you would like to go ahead and order our Motorcycle GPS Tracker please click the button below. We have a 30 day 100% money back guarantee so there is no risk on your part. 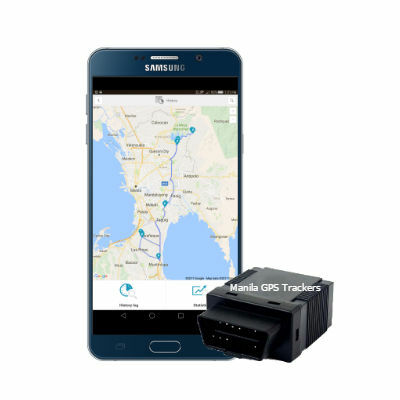 If you still have questions about the Motorcycle GPS Tracker, feel free to call us at: 636.5468 | 0906.353.1975 | 0999.838.6184. Or please click the button below to send us a message.